With a career that has stood the test of time, Bigga rankin hasn't even hit full speed yet. 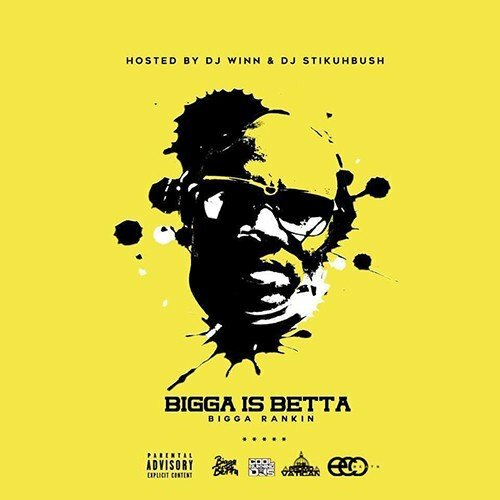 After the successful launch of his brand and website 'Bigga Is Betta' its time we package and present the world with our latest WRNR offering, 'Bigga Is Betta' (The Best Of Bigga Rankin). This mixtape is a compilation of some of the biggest and hardest intros ever recorded. Bigga Rankin has given the world some of the most influential mixtapes and artist, its only right that we celebrate his newest endeavors by highlighting some of our biggest projects. You can't have a legendary mixtape without Mixtape Monster Dj Winn and the Pro-tools God Dj Stikuhbush. Follow @LiveMixtapes, @DJWinn727, @DJStikuhbush & @BiggaRankin00! Rankin talk to damn much but I fu#k with him cause he always got bangers.